Progressive companies use Rocketrip to strengthen culture while reducing travel costs. Managing the modern workforce calls for creative strategies to keep employees motivated and satisfied. of employees want to feel empowered to take action in their jobs. Your travel program has a significant impact on company culture and employee happiness. 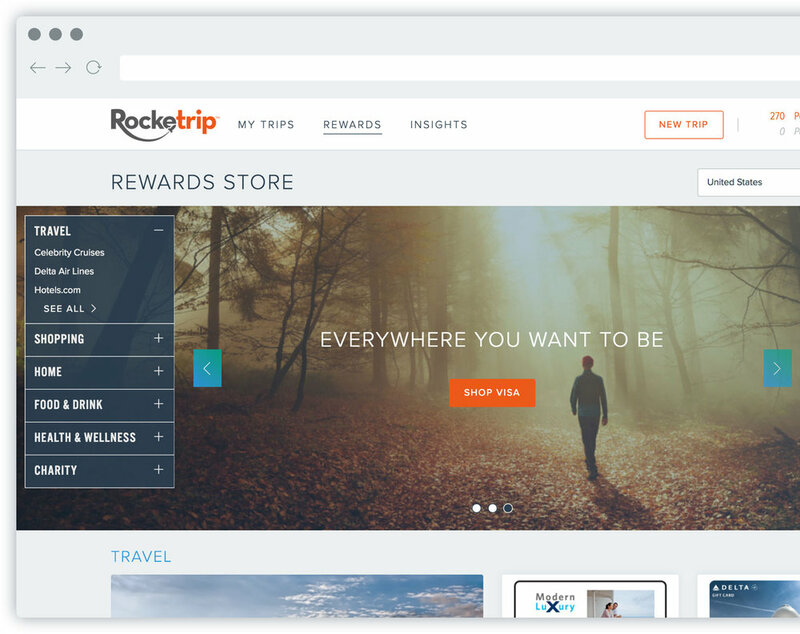 Rocketrip creates empowering cultures by letting employees keep a share of the savings they generate while booking business travel. Using Rocketrip allows us to empower employees to make their own travel choices. My family sponsored a refugee family in our community for Christmas using my Rocketrip rewards! I have used my rewards to build a custom $1,200 duck house. Next rewards will get the pig pen updated to a pig palace. I used my Rocketrip points to buy Krispy Kreme doughnuts and Starbucks coffee for our local police department! Employees go above and beyond to save on business travel when they are rewarded with things they truly value. Turn your travel program into a perk that pays for itself. Hear from Rocketrip and Bonusly on how to foster employee autonomy in today's workplace. 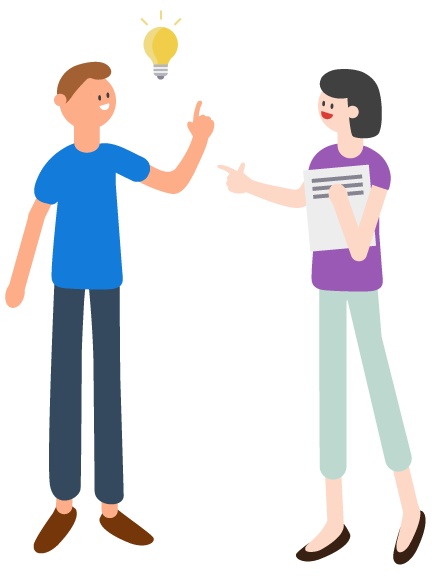 Learn how gamification can be used to engage employees and boost morale.